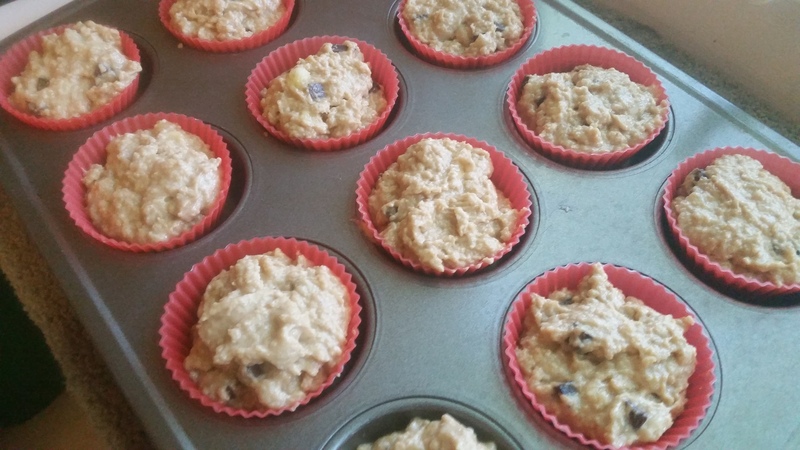 Not having baked anything in a while, I figured our first 80ºF+ day of the year was the perfect day to whip up a batch of muffins. I assure you, there is some logic in that sentence. Hot, humid weather gives me migraines. The kind of migraines that make me useless for desk work or going for a walk, even after the meds have kicked in. But baking, I could handle. 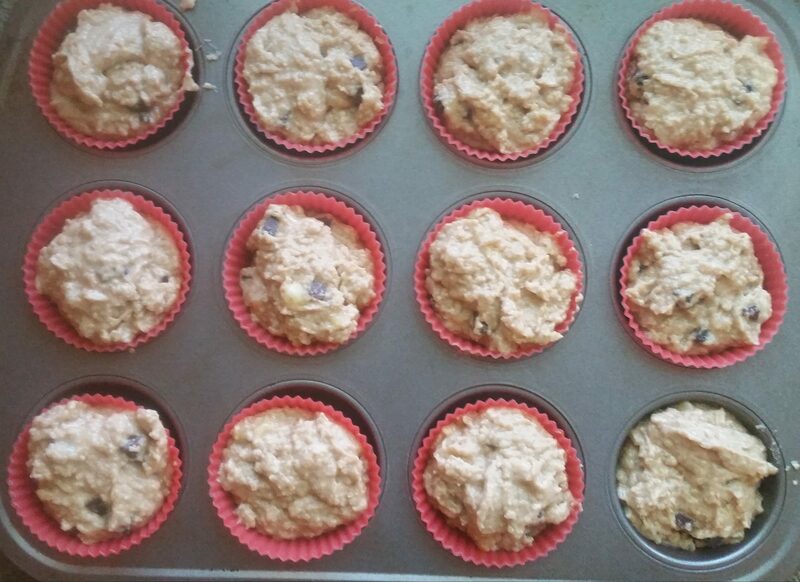 So, time for banana muffins! 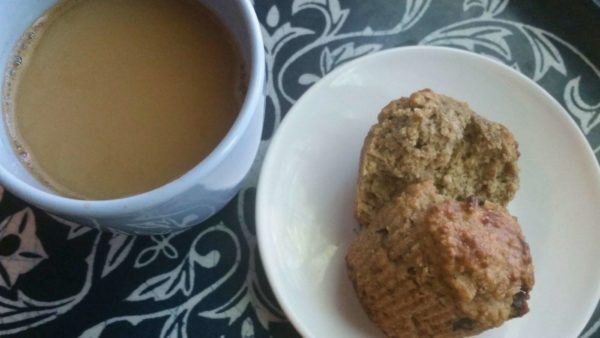 I used peanut butter again, but in lower quantities than in the muffins I made several months back. The texture turned out a lot better this time, but the muffins don’t taste very peanuty. Ah well. They’ve still got protein. Cut the butter into small cubes and add to a small mixing bowl with the sugar or xylitol. Add the peanut butter in small spoonfuls. 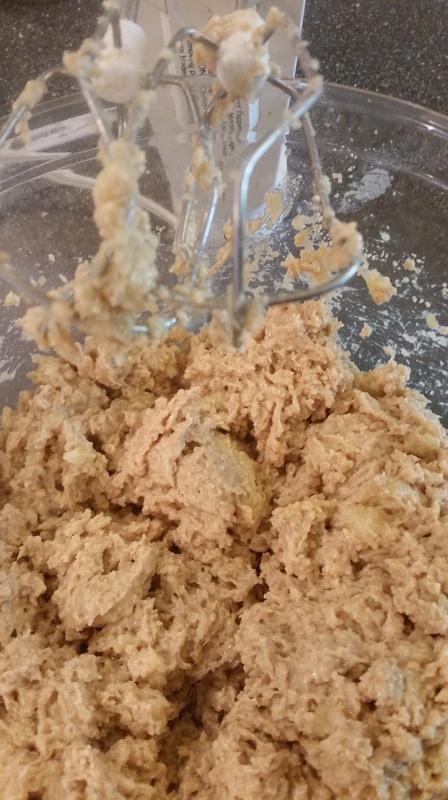 Beat together the butter, peanut butter, and sugar or xylitol in a small bowl until creamy, about 2 minutes. 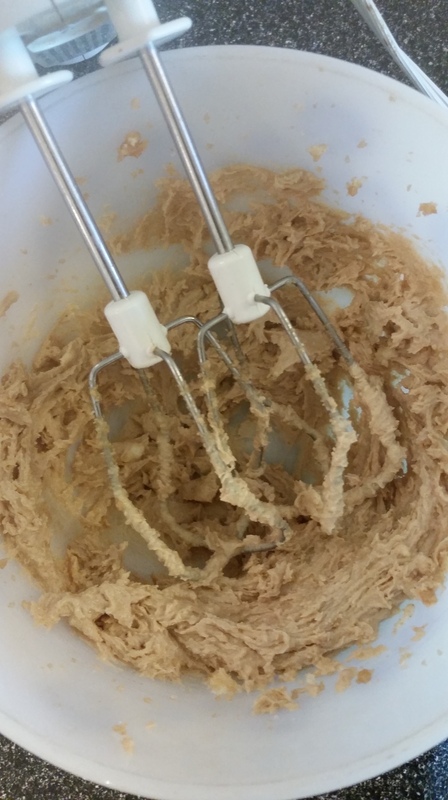 It should look a little like chocolate chip cookie dough. 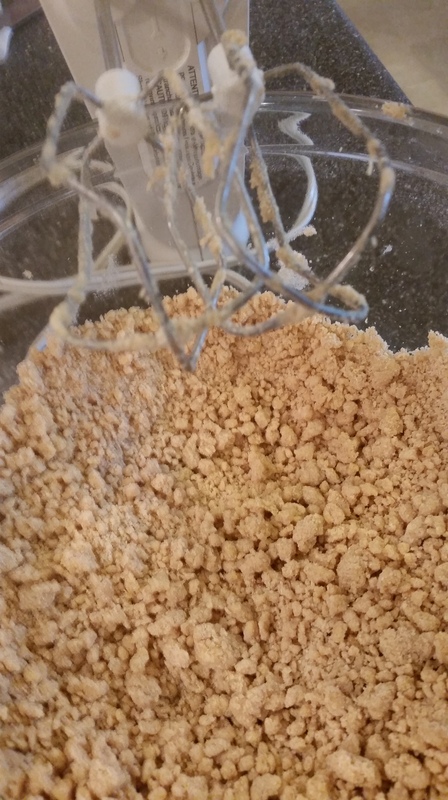 Transfer butter mixture and dry ingredients to a large bowl and mix them together with an electric beater until they are the texture of brown sugar. Mash bananas with vanilla. 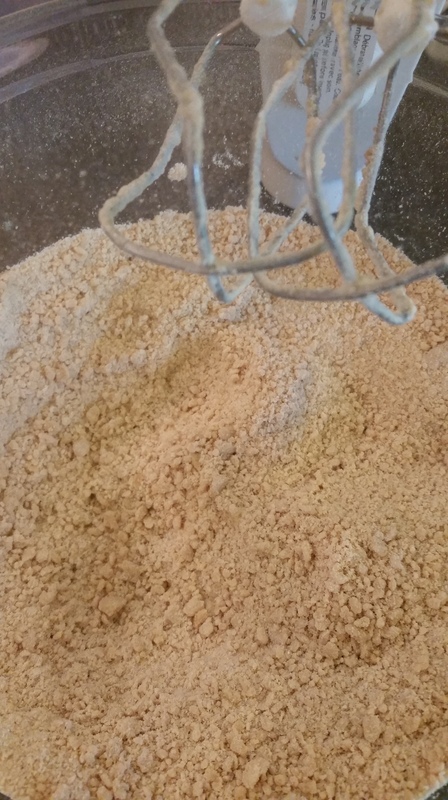 Beat them into the batter until just blended. Do not overwork the dough.